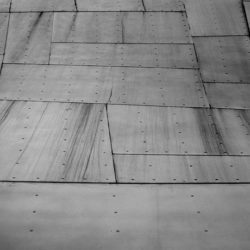 If you’re like most home owners you won’t have any idea of what’s happening on your home’s roof. Since it’s a home component that isn’t really noticed each day and there really isn’t a reason to go onto your roof if there is a problem it may be months or even years before you notice it. 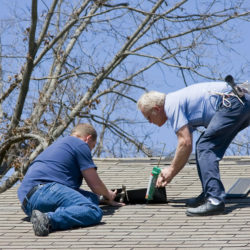 Small problems on the roof of your home can cause serious problems. 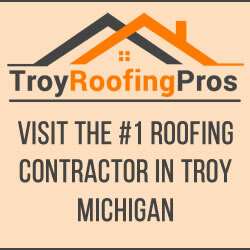 Getting a roof inspection on your home’s roof in Canton Michigan can help you keep an eye on your roof. 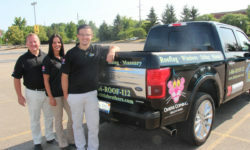 It can also help you understand the overall state of your home’s roof and whether it should soon be replaced. 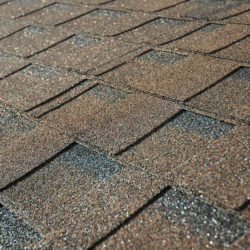 On a roof with shingles, a common sign of damage is cracking, peeling, or loosening. 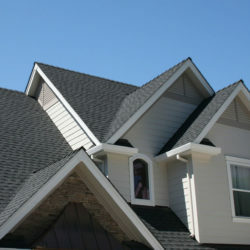 This indicates that you must replace your shingles, because they will not be able to protect your roof any longer. 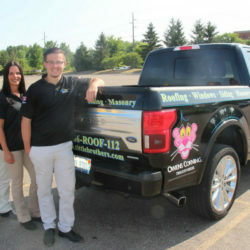 Most homes in the Canton Michigan area have some type of shingle roofing installed. 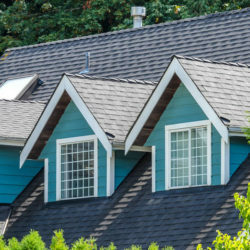 Most shingle roofs will last from 15 to 35 years so if your roof is older than 15 years old be sure to get an annual roof inspection to determine the overall condition of the roof. Any random fluctuation in your energy bill could be an indication that something has gone awry with the protectiveness of your roof. For example, if cool air is being let into the home through a crack, you will be spending more each month for the extra heating required. Stains that appear on your ceiling are indicative of water damage. Pay attention to any discoloration or bubbling that begins to appear, because this could be a sign of water damage due to a leak in your roof. 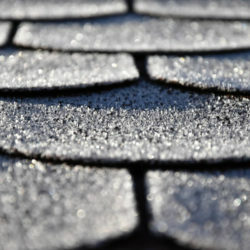 Shingles contain granules that are meant to protect them from weather. 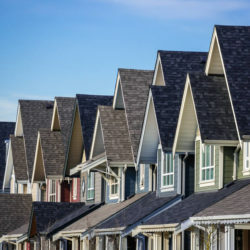 If you get your roof inspected and you notice that granules have gone missing, this could be a sign to replace the shingles so that you are getting the most adequate protection. If you are losing a significant amount of granules, you may start to notice them in the gutters. Mold contains moisture, and the longer it is left in place, the more likely it is to break down your roof. At the first sign of mold buildup, it is best to take care of the problem immediately. Aside from impacting the integrity of your roof, mold can also cause you and other members of your household can become ill. 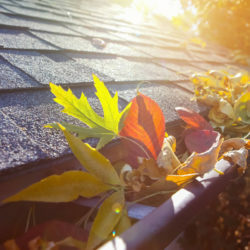 If gutters are not cleaned out regularly, they run the risk of overflowing and clogging. This buildup of moisture can cause damage to your roof, so pay attention to it. 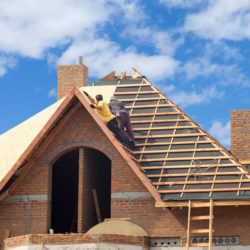 When you have a chimney, flashing is what connects the chimney to the roof. 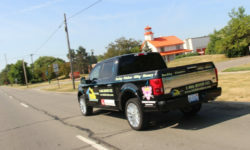 Keep an eye on the durability of your flashing, because if any of it becomes damaged, leaks can occur. Often overlooked, loose or exposed nails in your roof can indicate that there are holes forming. This can happen over time due to weather, or just standard wear and tear. 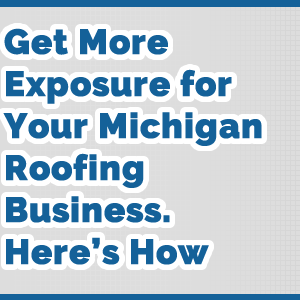 Your contractor will be able to survey the entire roof for small openings.